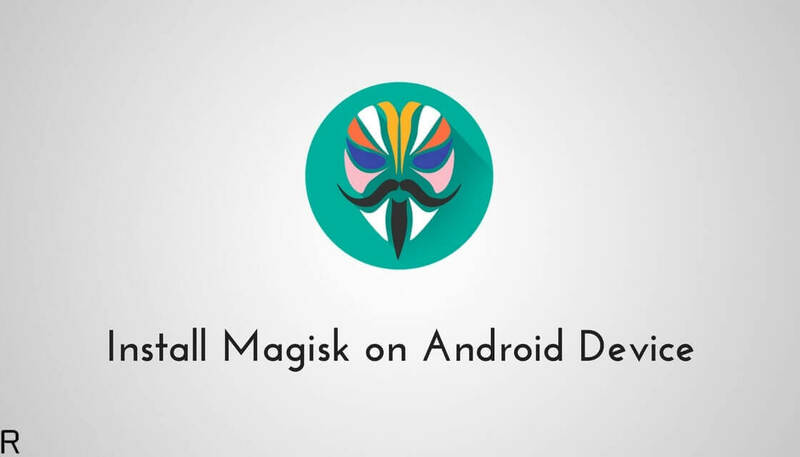 Download Latest Magisk v14.2 ( Magisk Manager v5.3.5) With Android 8.0 Oreo Support: Magisk is the latest way of giving root permissions to Android smartphones. 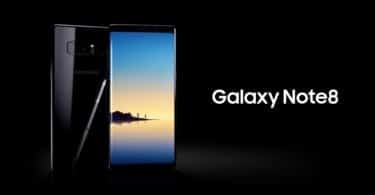 It has replaced the famous SuperSU as the most preferred method of rooting Android devices. It is better than SuperSU in many ways like the support for Systemless root, built in collection of useful modules and the ability to hide the root access from certain apps. The latest version of Magisk 14.2 is now available for download which was developed at shared at the XDA forums by topjohnwu. This version comes with a bug fix which broke a lot of Magisk Modules built into the app. 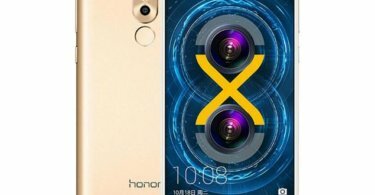 It also comes with official support to a few Android flagship devices like the Google Pixel, Moto Z2 Force and the Xiaomi Mi A1. These devices can sustain the Magisk Module even after they receive official OTA updates. You can download and install the latest version of Magisk Module and Magisk APK from the download section below. If you have already installed them on your device, then you can just download the APK and update the version from within the app. Make sure that you re toggle the hide permissions once you update the app. It is a very simple process.You just have to download the latest Magisk, then flash that via custom recoveries like TWRP.If you already have Magick installed, to update you just need to download the latest version Magisk Manager APK and update things inside the app.